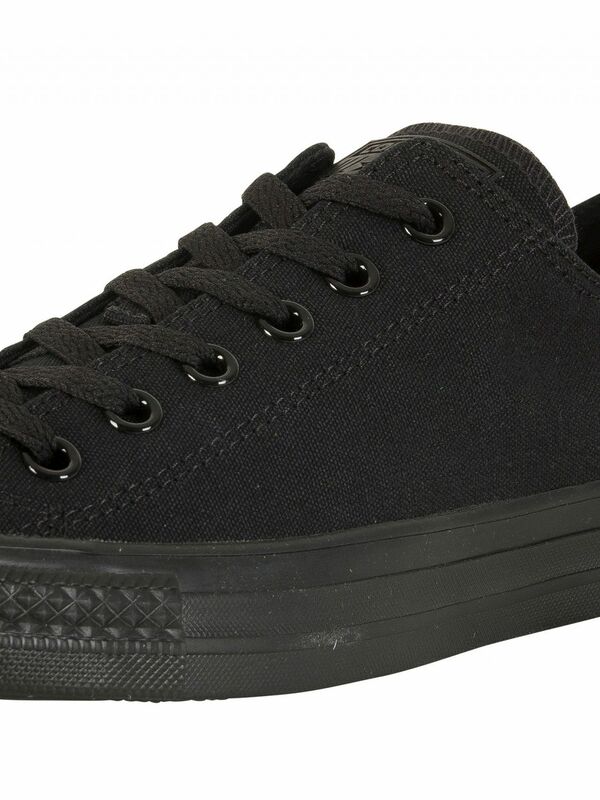 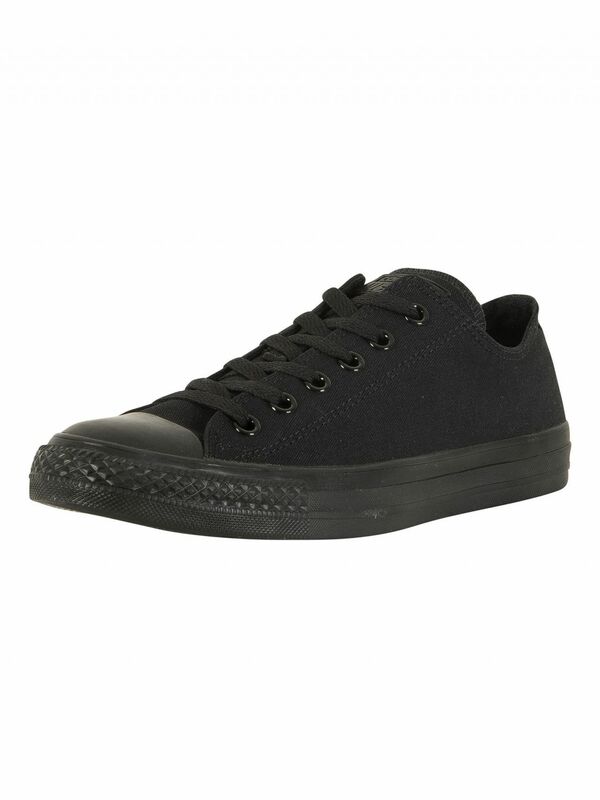 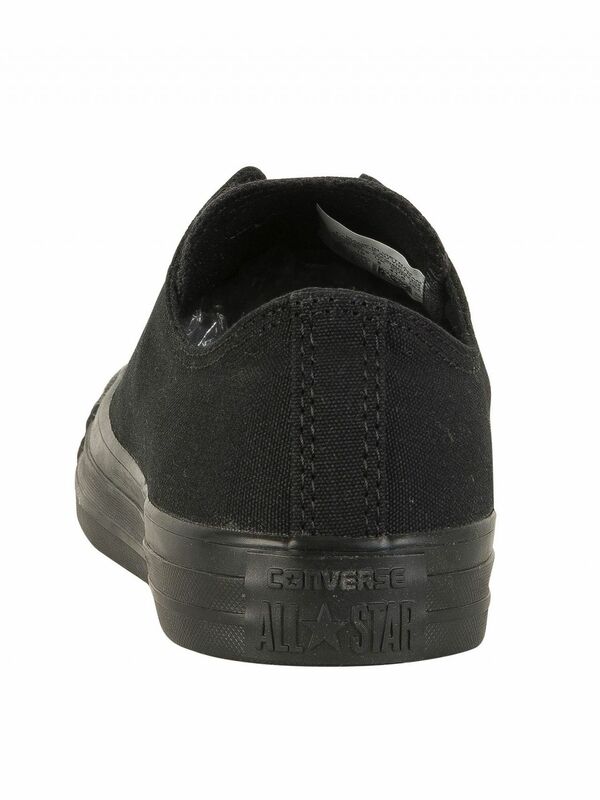 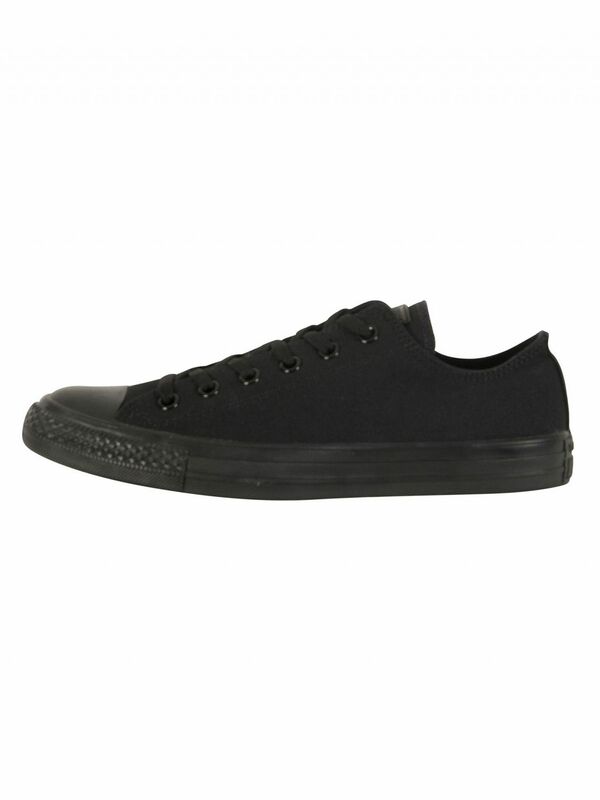 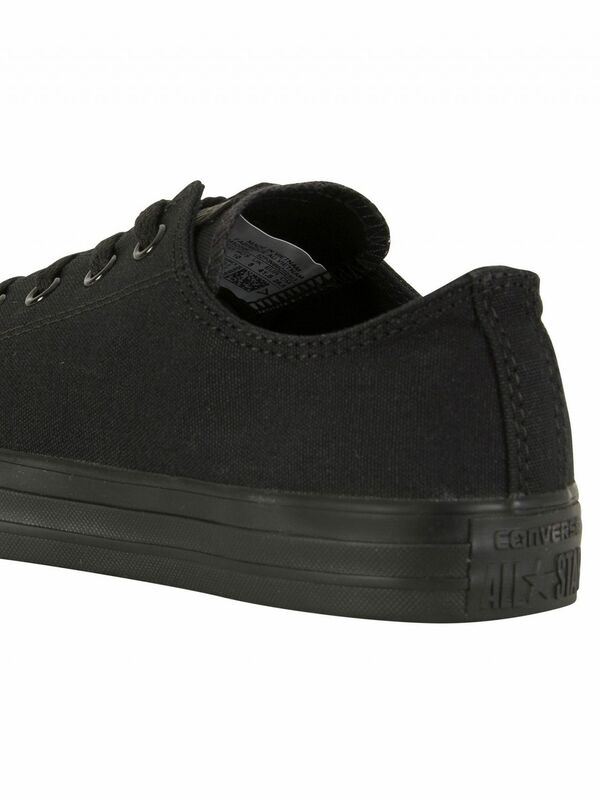 From Converse, these Taylor OX Trainers for men feature round toe cap, rubberized outsole and brand logo tab embossed to the back of the heel. 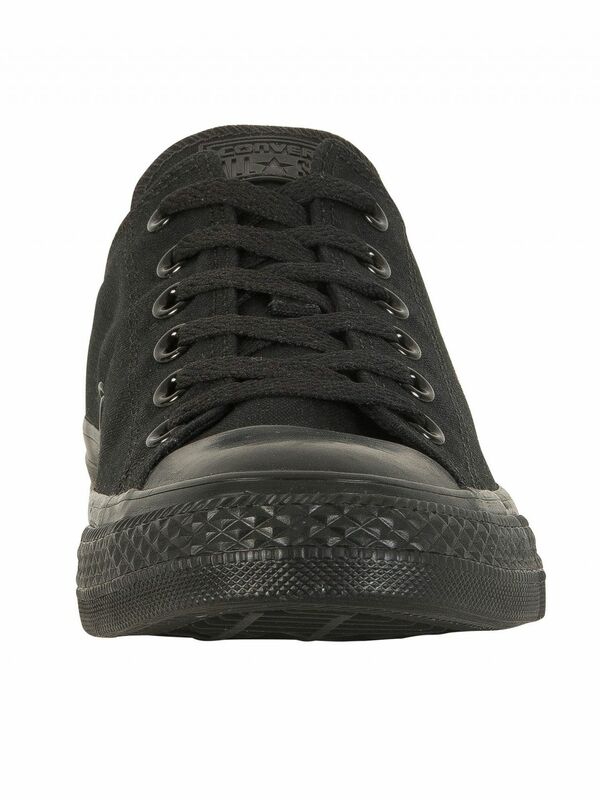 These trainers in black/mono showcase double vents to the side, and stitching details throughout. 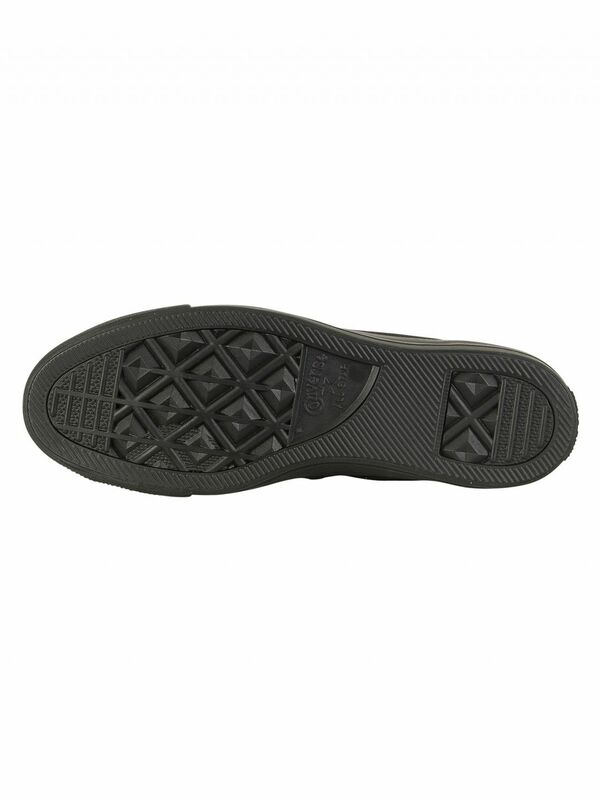 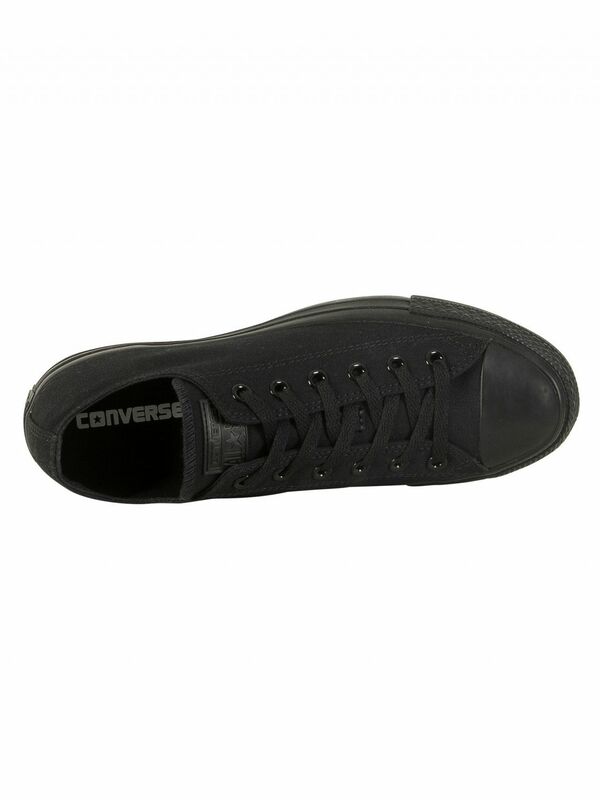 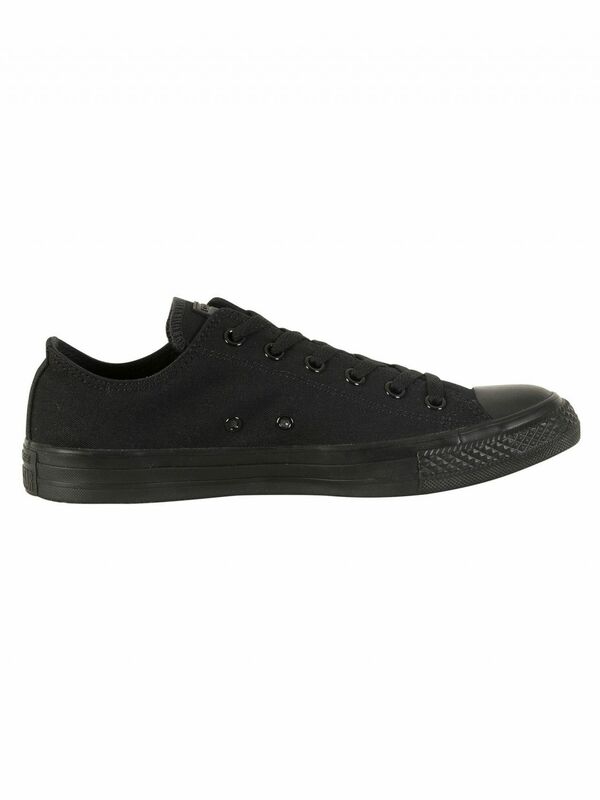 They come with stitched brand tab to the tongue along with lace up fastening to the front with metallic eyelets.